Over the past year Southwest Florida has had to deal with red tide, a harmful algae that has fouled waterways. This bloom has not only severely damaged our marine environment and sea life, but it has ravaged our tourism-based economy with reported lost business from seaside restaurants ranging from 40% to 60%. When you also add the health considerations from the airborne toxins and the general decline in the quality of life near the Bay and Gulf shores, citizens are demanding that something be done. Florida has also had to contend with a blue green algae, a problem that has plagued Lake Okeechobee and estuaries on both coasts that receive discharges of polluted water from the lake. “$2.5 billion over the next four years for Everglades restoration and protection of water resources (a 1 billion increase in spending over the previous four years and the highest level of funding for restoration in Florida’s history). The Establishment of a Blue-Green Algae Task Force, charged with focusing on expediting progress toward reducing the adverse impacts of blue-green algae blooms now and over the next five years. 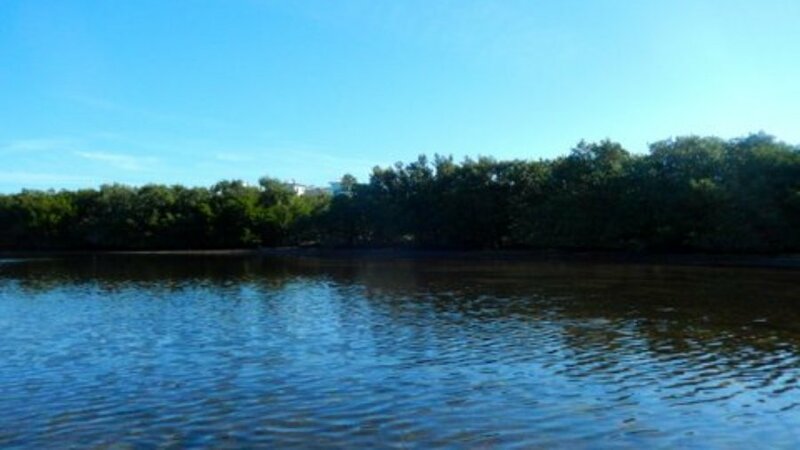 “Instruction to the South Florida Water Management District to immediately start the next phase of the Everglades Agricultural Area Storage Reservoir Project design and ensure the U.S. Army Corps of Engineers approves the project according to schedule. “The creation of the Office of Environmental Accountability and Transparency charged with organizing and directing integrated scientific research and analysis to ensure that all agency actions are aligned with key environmental priorities.